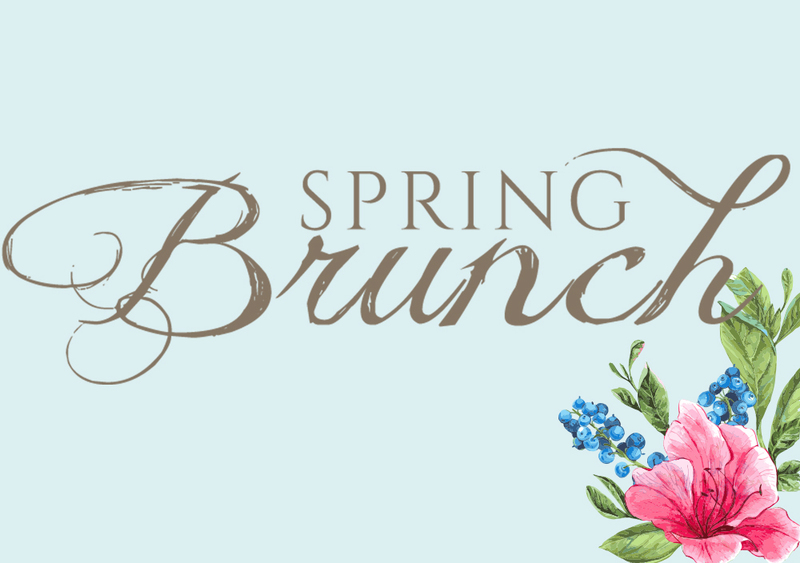 Save the date for our first Spring Brunch Fundraiser to learn more about the Lisa Michelle Memorial Fund, network with fellow LMM Fund supporters, and raise funds for our 2018 scholarship. The LMM Fund provides scholarships to students who have lost a parent to substance abuse. We solely rely on donations from individuals and corporations to provide these scholarships. Your support means everything. Sponsorship options are available which include table sponsorships, individual ticket sponsorships, and raffle prize donations. Contact Danielle Olson at info.theLMMFund@gmail.com for more information.